It is finally here! 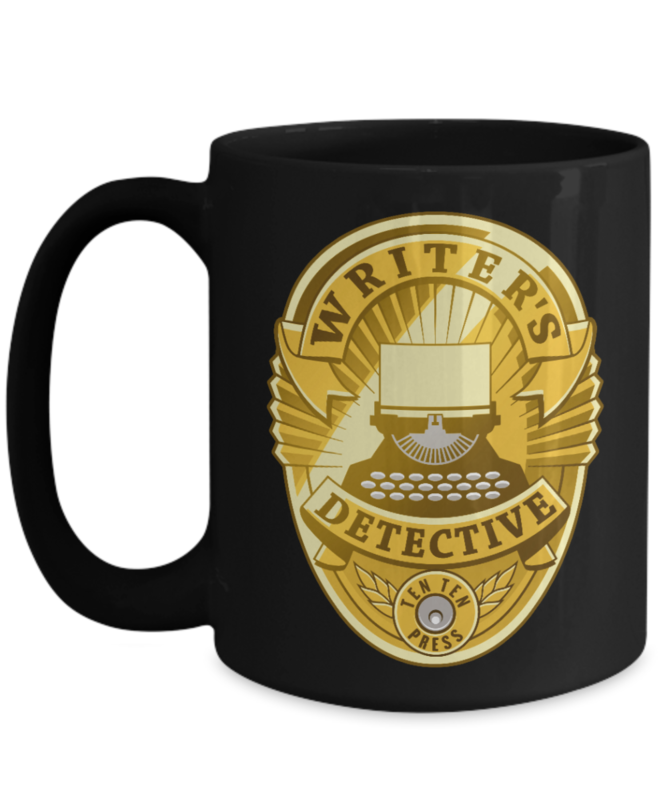 Show your support for the Writer's Detective Bureau podcast by ordering the WDB logo mug. This mug holds 15oz of coffee, tea, whiskey, or tears. 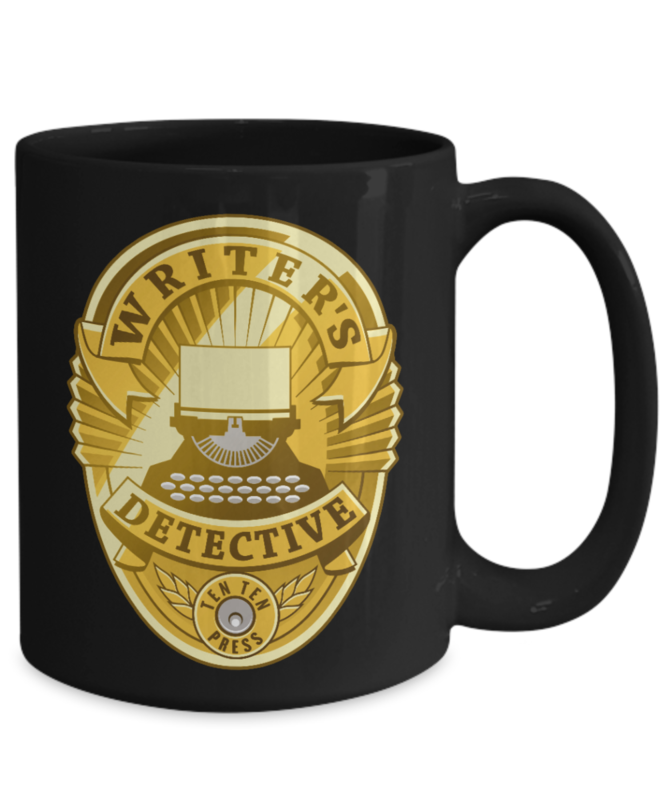 The WDB logo is printed on both sides of the mug. The mug is printed on-demand, so expect it to take 10 to 14 days for delivery in the United States. International delivery is also available, but it will obviously take longer to arrive. Looks good, arrived on time.